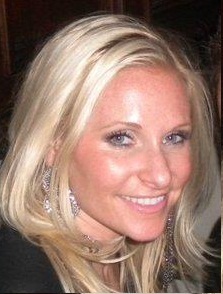 La La Luxe Welcomes Tara McCabe to the Salon! Tara is an artist with creative edge, strong technique and an infectious passion for the industry. Her warm and friendly personality will make you feel completely at ease. With over 10 years in the hair and beauty industry, you can feel more than confident that you will receive the most up to date look with her combined skills and knowledge. 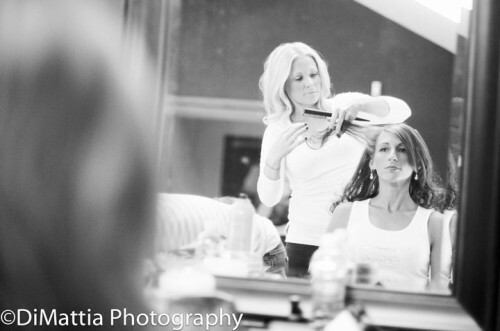 Tara loves meeting new people, the variety and creativity of her craft and working with each client to find the perfect balance of color, cut and movement. Tara is active in continuing her education because she believes that no matter how long you are in this industry, there is always something new to learn. https://lalaluxesalon.com/wp-content/uploads/2016/09/logoNEW-1-300x144.png 0 0 leah https://lalaluxesalon.com/wp-content/uploads/2016/09/logoNEW-1-300x144.png leah2012-03-21 08:50:112012-03-21 08:50:11La La Luxe Welcomes Tara McCabe to the Salon!